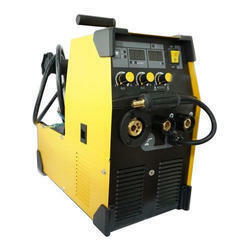 Our association is broadly known for maintaining the quality in offering CO2 Welding Machine. 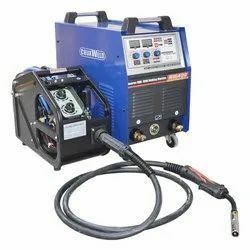 Available with us is a comprehensive range of CO2 Welding Machines that are offered by us at competitive prices. These machines are developed in accordance with the international quality standards and by employing latest technology. With the help of these machines, all position welding is possible. We are the prominent manufacturer, trader and supplier of a wide range of technically advanced Co2 Welding Machines.